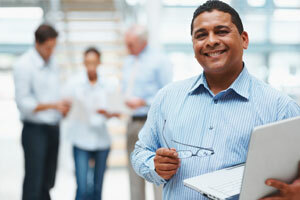 We have the BEST Technology Solutions for Your Business. Our Dell Platinum Partner status means we work closely with Dell and have access to the best technology solutions and competitive prices. We want you to achieve your goals and dreams. No matter what your hardware needs are, Hyphenet will custom tailor your business with the best quality and cost effective choice for your business. 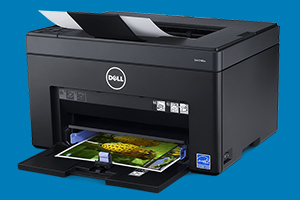 Not only do we have access to thousands of products, we can offer them at great prices thanks to our direct partnership with Dell. Hyphenet can help your business find the right printing solution for your business along with the right materials to run it and meet your business budget. that’s just right for you. 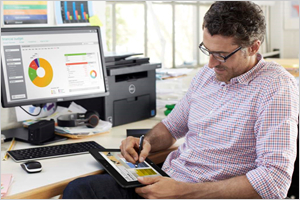 Let us help you gain the best Dell solutions for your business and meet your budget.